The Tampa cardiovascular physicians and employees at Tampa Cardiovascular Associates are committed to providing our patients with the best available programs for the prevention, diagnosis, and treatment of artery and vein diseases. Dr. Sawar joined Tampa Cardiovascular Associates in 2009 and is currently a managing partner of the practice. Dr. Cosme joined Tampa Cardiovascular Associates in 2019. He is board certified in Cardiovascular Disease, Interventional Cardiology and Endovascular Medicine. He graduated from San Juan Bautista School of Medicine in Puerto Rico, and successfully completed a Residency in Internal Medicine at St Vincent’s Medical Center in NY. Dr. Cosme’s fellowships were in Cardiology (St Vincent’s Medical Center, NY) and in Interventional Cardiology (University of Florida, Gainesville, FL). Dr. Vasco Marques went to medical school at Faculdade de Ciencias Medicas da Universidade Nova de Lisboa, Lisbon, Portugal. He did his rotating internship at Hospitals Civas de Lisboa, Lisbon, Portugal. His cardiology fellowship was done at Hospital Universitario Pulido Valente, Lisbon, Portugal. He then came to the United States and did his residency in internal medicine at the State University of New York, Brooklyn. Following this, he performed his fellowship at University of Pittsburgh in cardiology and also his fellowship in interventional cardiology at the University of Connecticut Medical Center. He currently practices at Florida Hospital-Tampa, and Florida Hospital-Carrollwood. 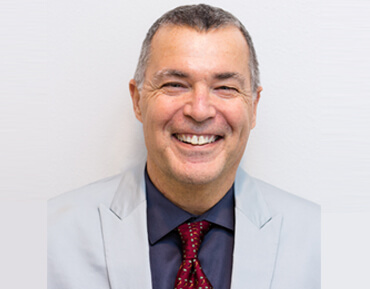 Dr. Marques is Board Certified with the American Board of Internal Medicine, and is also board certified in Cardiovascular Disease and Interventional Cardiology. He has professional memberships with The American College of Cardiology, American Medical Association, American College of Phlebology, American Registry for Diagnostic Medical Sonography, and the Society of Diagnostic Medical Sonography. He has keen interests in Cardiac Catheterizations, Interventional Cardiology, Thrombectomy (clot removal), Peripheral Vascular Disease, and Venous Ablation. 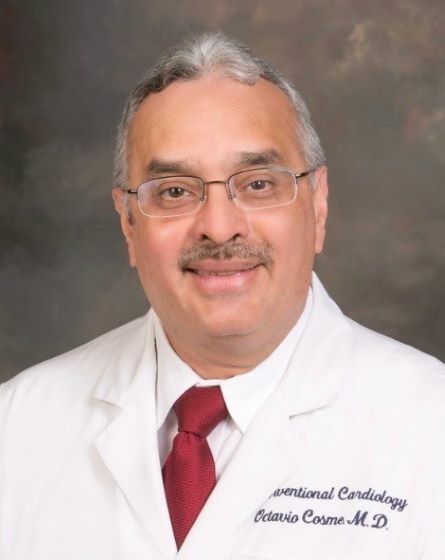 Following a residency in Cardiology at the University of South Florida, Dr. Sawar completed a Fellowship in Interventional Cardiology at Yale University. He holds 3 Board Certifications in Interventional Cardiology, Cardiovascular Diseases, and in Internal Medicine, and is a Fellow of the American College of Cardiology (FACC). 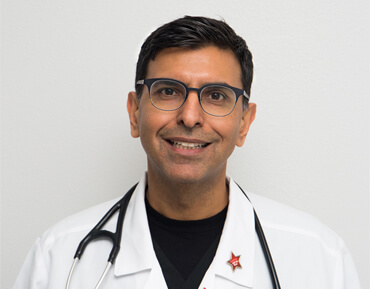 Dr. Sawar is also a Clinical Assistant Professor at the University Of South Florida School Of Medicine. He has a keen interest in structured heart disease and is a senior member of TAVR team which also performs MitraClip procedures. Dr. Sawar also performs Peripheral intervention, Vein intervention, Watchman procedure, Pacemaker Implant, Defibrillator Implant and performs complex angioplasty procedures of the heart. 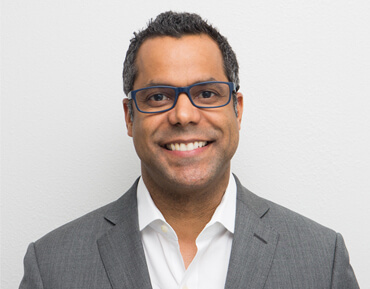 Dr. Victor Feliz was born in Dominican Republic and grew up in Puerto Rico. He attended medical school at Universidad Nacional Pedro Henríquez Ureña in Santo Domingo, Dominican Republic. He completed his residency in Internal Medicine at Mount Sinai School of Medicine in Manhattan, New York. He completed a fellowship in Cardiology at University of South Florida in Tampa after a fellowship in Geriatric Medicine. Dr. Feliz worked for several years at the VA medical centers in Tampa and Bay Pines. He is currently practicing at Florida Hospital-Tampa, Florida Hospital-Wesley Chapel and Tampa Community Hospital (former Town & Country). Dr. Feliz is Board Certified with the American Board of Internal Medicine in Cardiovascular disease, Internal Medicine and Geriatric Medicine. He has professional memberships with The American College of Cardiology, The Tampa bay Latin American Medical Society and Colegio de Médicos de PR. He has special interests in Cardiac Catheterizations, Pacemaker, Echocardiography and Venous Ablation. Dr. Feliz is fully bilingual in English and Spanish. Joining the staff at Tampa Cardio in May! Dr. Cosme joined Tampa Cardiovascular Associates in 2019. He is board certified in Cardiovascular Disease, Interventional Cardiology and Endovascular Medicine. He graduated from San Juan Bautista School of Medicine in Puerto Rico, and successfully completed a Residency in Internal Medicine at St Vincent’s Medical Center in NY. Dr. Cosme’s fellowships were in Cardiology (St Vincent’s Medical Center, NY) and in Interventional Cardiology (University of Florida, Gainesville, FL). Dr. Cosme areas of interest include but are not limited to General cardiology (both office and hospital) based cardiovascular emergency care, and Interventional Cardiology (including but not limited to the management of standard and complex coronary and peripheral vascular diseases). as well as several areas of structural, congenital and valvular heart diseases. Dr. Cosme is fully fluent in Spanish.